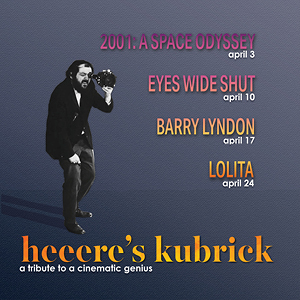 BARRY LYNDON - Heere's Kubrick! Based on the Victorian novel by William Makepeace Thackeray, BARRY LYNDON tells the complex story of a sensitive, intelligent, and ambitious man trapped in a society which has no use for him. 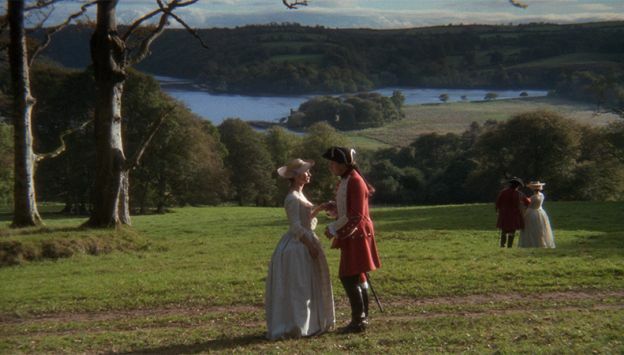 Despite the obstacle of his Irish birth, Raymond Barry manages to become the wealthy but ill-respected Barry Lyndon. 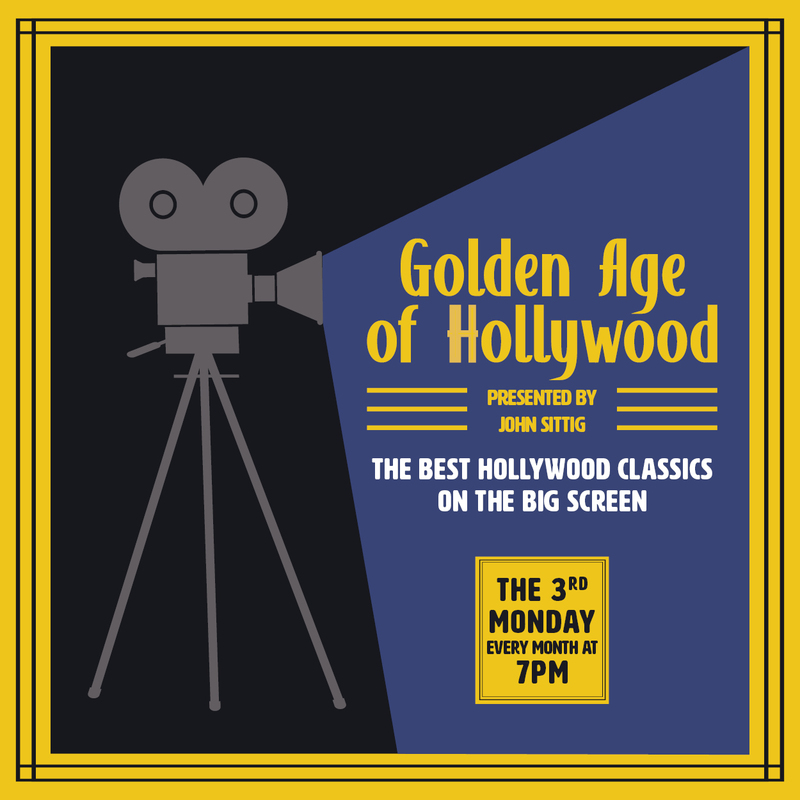 With stunning cinematography that beautifully frames rural panoramas and 18th Century houses with delightful decorative detail, this cinematic period piece is so transporting it seems to predate the invention of the camera.